There is no question that most breeders buy on instinct as much as from anything else. They do their homework on the pedigree of the animal and take a close look at the conformation , but for the most part when determining just what that animal is worth, they rely on instinct as much as anything else. 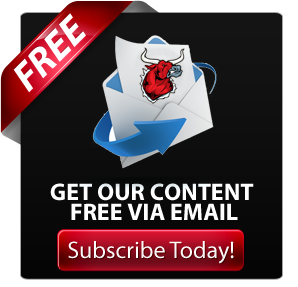 In trying to put numbers to this use of instinct we took a closer look at the recent most recent major cattle sales, Genetics By Design, Sale of Stars and Genomic Prospects Sale, and tried to see what trends appeared. The following is what we found. 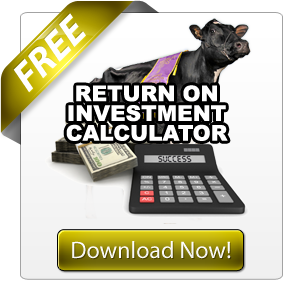 We all know that cows sell for more than heifers and top picks can draw some good prices. We wanted to take a closer look at this so we broke down each group to see what trends came out. 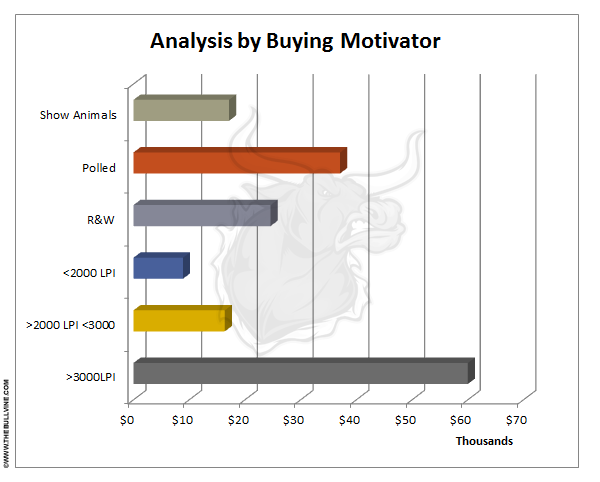 It is significant, to say the least, by how much top index animals outsold all other purchase motivators. Animals that had GLPI’s over 3,000 outsold all other animals by a whopping 61%. 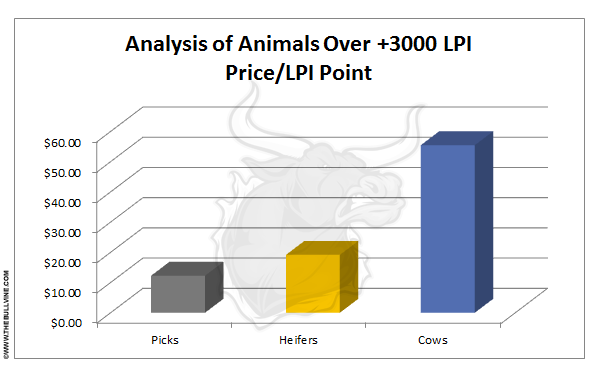 Even though they only had on average LPI’s that were about 700 points higher than the group of animals between 2000 and 3000 LPI they outsold them by almost three times. This highlights the importance of being within striking distance of the top of the list (within 10% or 300 LPI points). Anything outside of that just doesn’t get the same level of demand. Also interesting was how much having polled adds value to an animal. 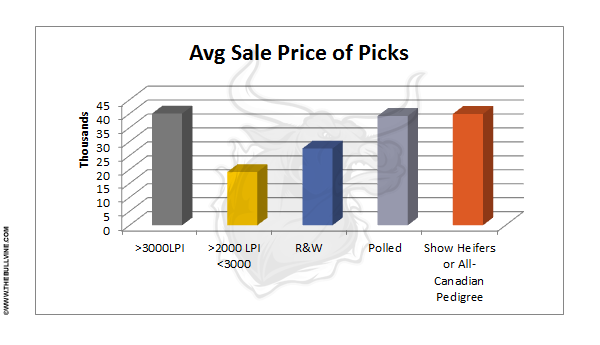 Even though on average the polled consignments had a lower LPI than the 2,000-3,000 LPI group, they attracted more than double the average sales price. This indicates that many breeders are seeing and responding to the demand for polled genetics (Read more- Polled Genetics: Way of the Future or Passing Fad?). 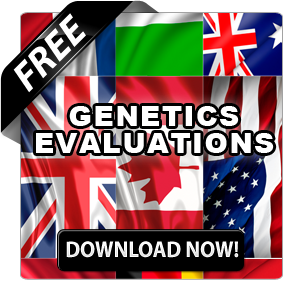 It is especially noteworthy that Polled Genetics received 39% premium per LPI point compared to Red and White animals (Read more – Is Polled the NEW Red?). 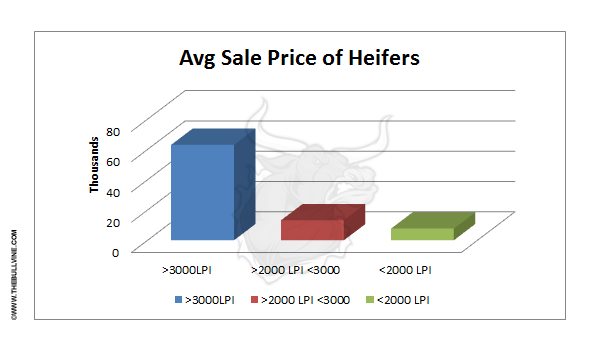 As the chart below indicates, the closer you get to having a over 3000 LPI cow the greater the price. What this also brings to light is just by how much high index cows outsell others. This trend continues in heifers as well. Of interesting note is how this changed with picks. 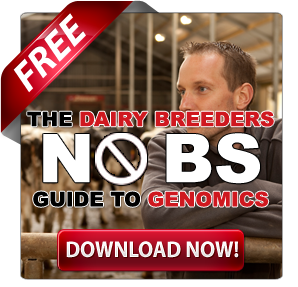 Picks from current show stars and polled picks actually attract similar dollars as the top genomics animals. 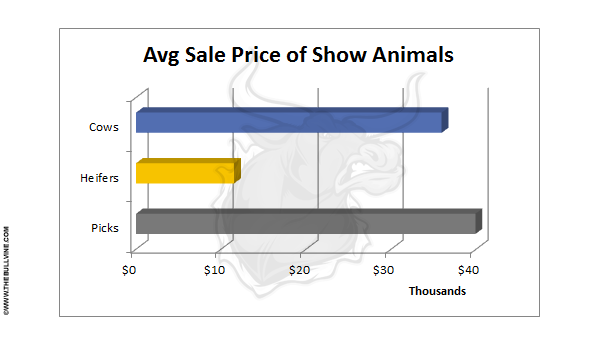 Continuing a downward trend is how much less top show animals or progeny from top show animals are commanding at these sales. 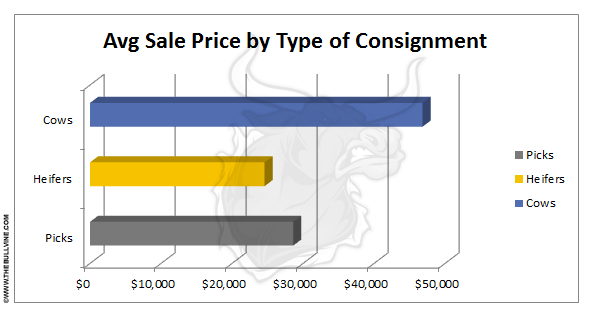 Top show cattle are still in demand, however, the recent sales performance would indicate that picks for cows that are showing this year command higher prices than those from years past. Looking at what sires attracted the highest prices, we see daughters of Uno, Epic and Man-O-Man come to the top. While daughters sired by the limited supply sire, Snowman, and the outcross sire, Sudan, actually don’t seem to sell as well as equivalent LPI animals. A strong market also exists for the top polled sires, Earnhardt-P and Colt-P. 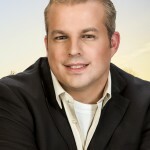 There are many additional aspects for what drives the top dollars at sales, such as flush ability (Read more – What Comes First the Chicken or The Egg? 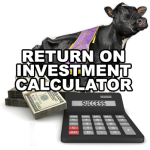 ),however, as we found out in our article 6 Ways to invest $50,000 in dairy cattle genetics, the numbers clearly support that you need to GO BIG OR GO HOME, when it comes to investing in the top genetics at sales today!